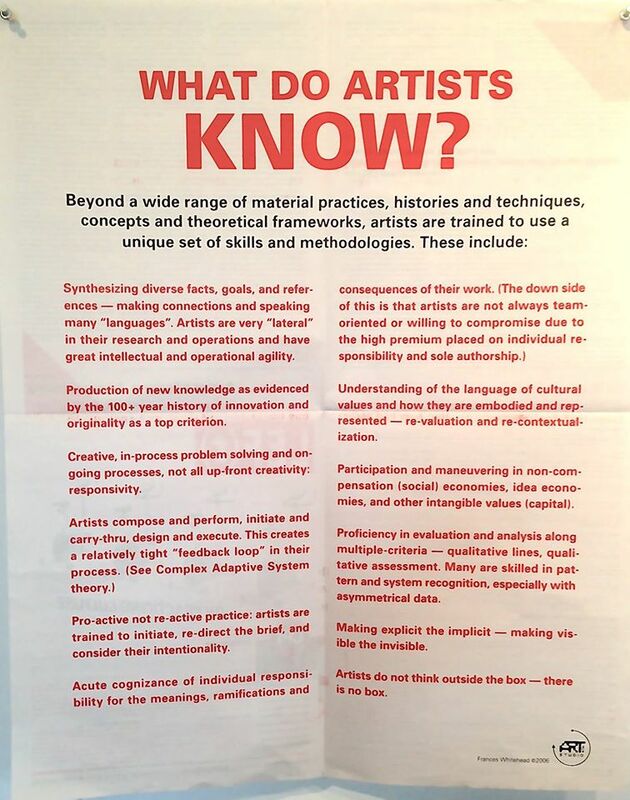 CPI facilitates peer discourse and engagement among cultural producers to foster artistic, theoretical, and critical practices. Learn more by visiting their website. CPI facilitates peer discourse and engagement among cultural producers to foster artistic, theoretical, and critical practices. This entry was posted in FALL2015, Quick Notes!, Readings! and tagged artists, Frances Whitehead on August 10, 2015 by ruralscape. Still thinking about the one minute sculptures you did yesterday? Take a moment to learn more about Austrian artist Willi Dorner. 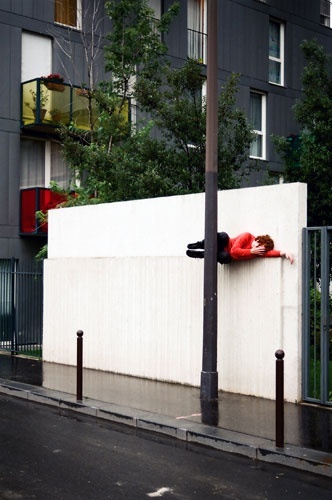 He squeezes human bodies into nooks and crannies for his Bodies in Urban Spaces project. This entry was posted in FALL 2014 and tagged artists on October 2, 2014 by ruralscape. Here are some tips for working with cardboard and some artists who use it! This entry was posted in FALL 2011 and tagged artists, boat, building, cardboard on August 29, 2011 by alfredfoundations.